A LIVING DONOR HAS BEEN FOUND!! 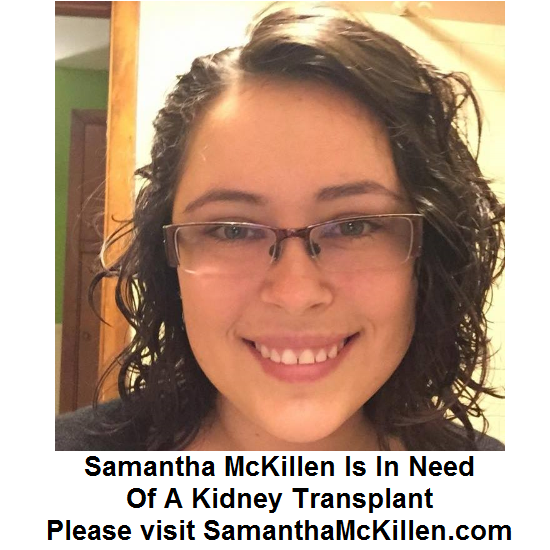 In 2007 at the age of 19, Samantha was diagnosed with IgM Nephropathy. It progressed to Focal Segmental Glomerulosclerosis, which is the leading cause of kidney failure in adults. In late 2017, she was put on dialysis because her kidneys were functioning at only 10% (normal is 60-100%). This is extremely hard on Samantha's mind & body. 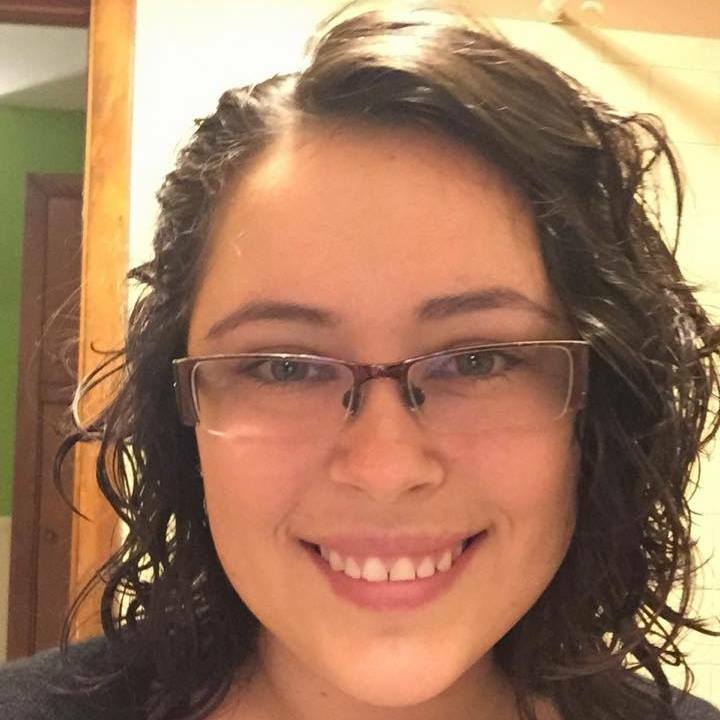 Her blood type is O+ and getting a transplant is her only hope at living a normal life. 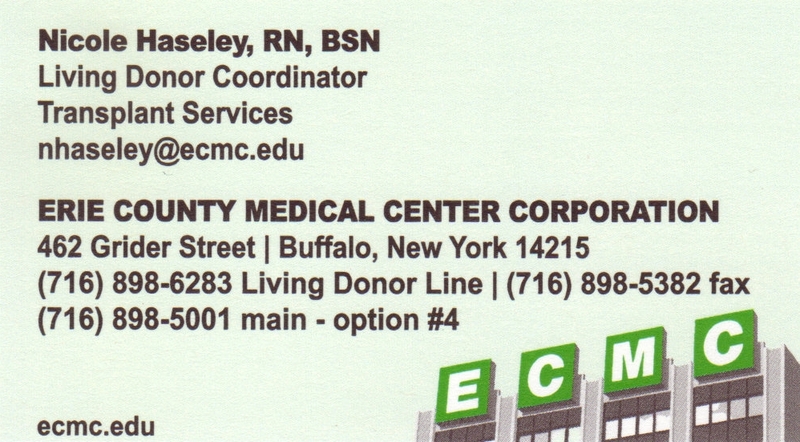 ...or visit ECMC.edu for more info on becoming a living donor. If you'd like to contact Samantha, you can email her mom Karen here.